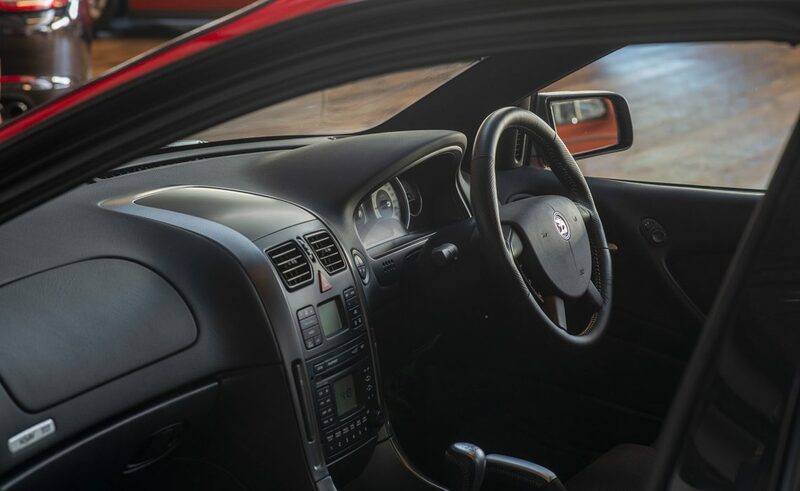 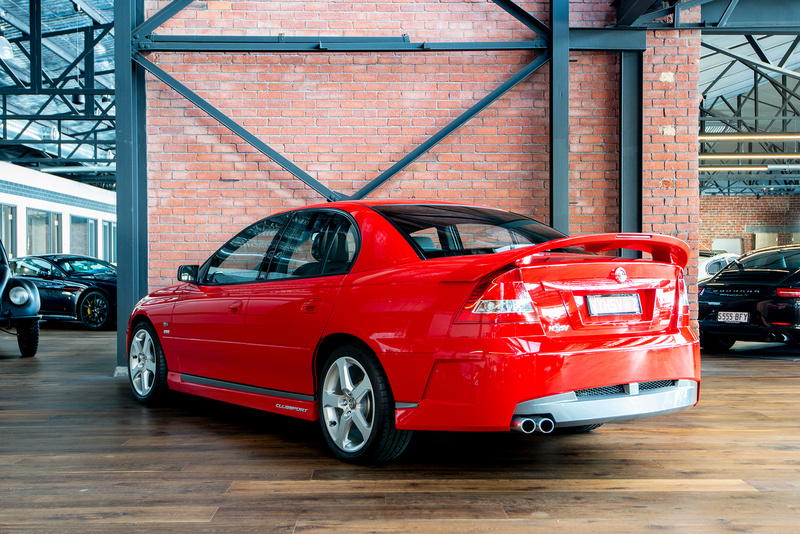 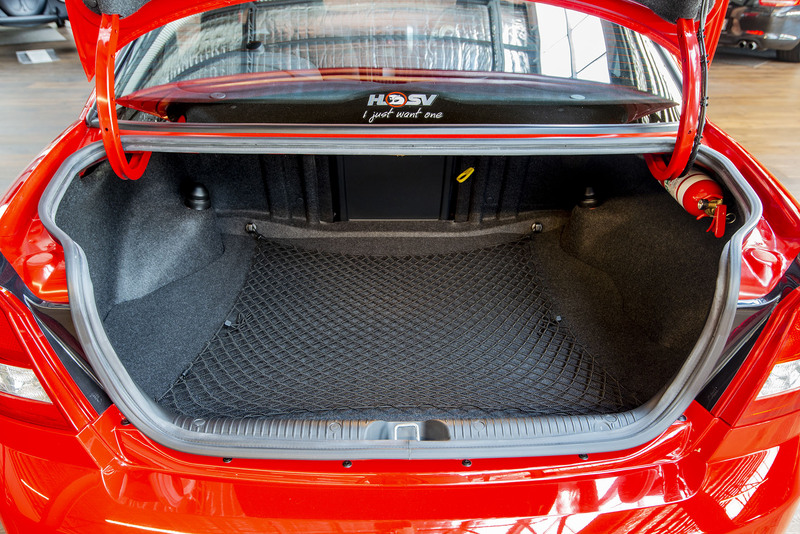 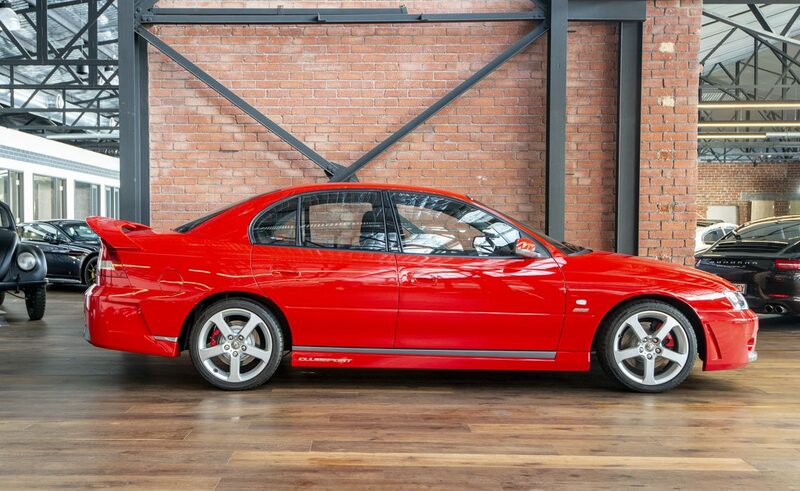 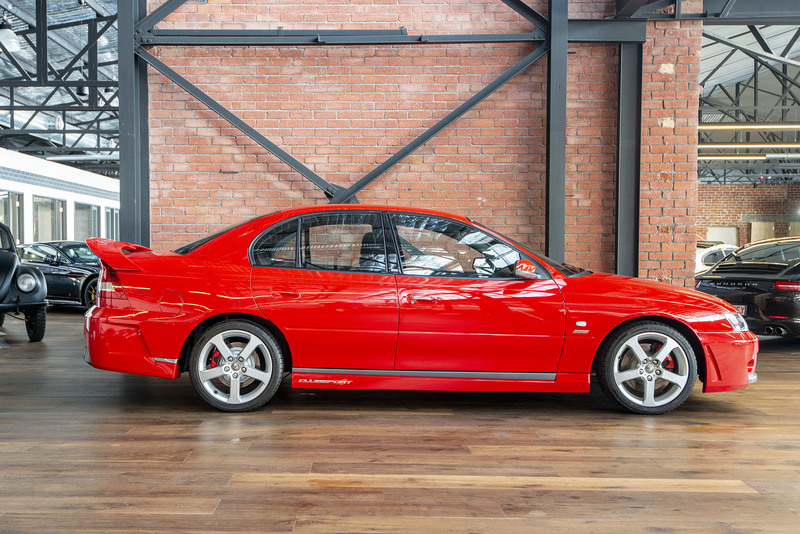 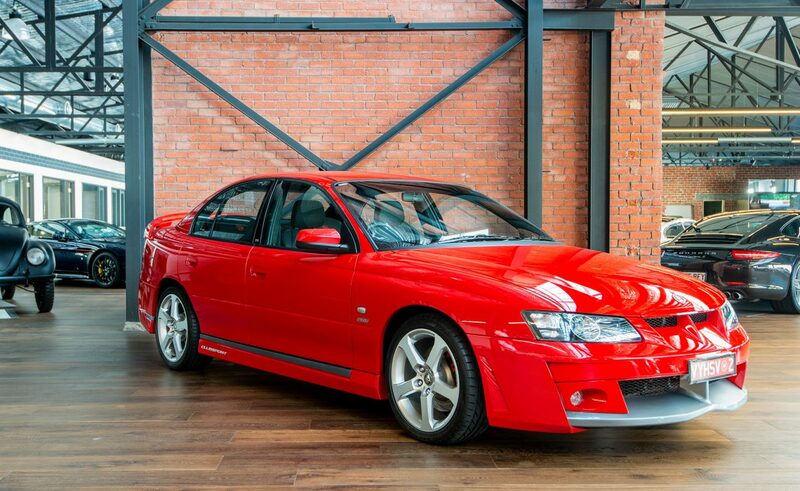 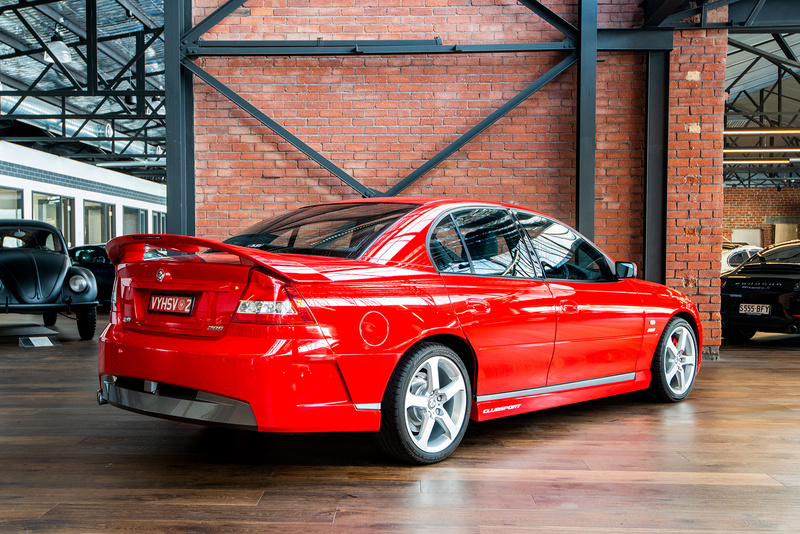 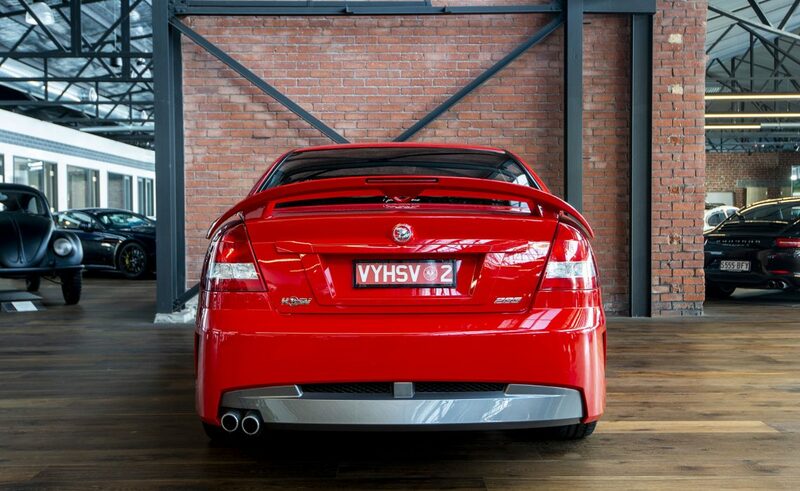 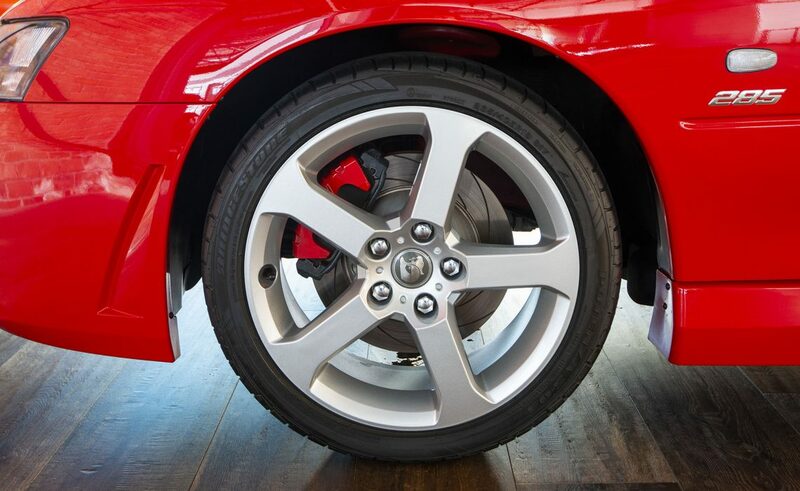 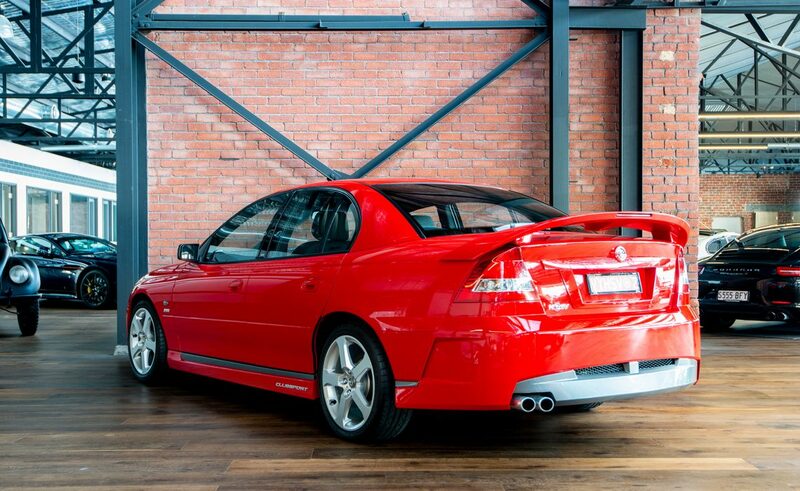 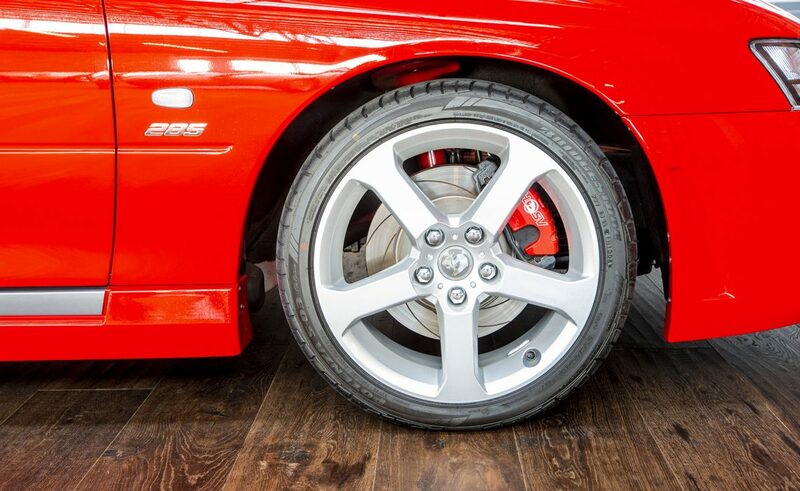 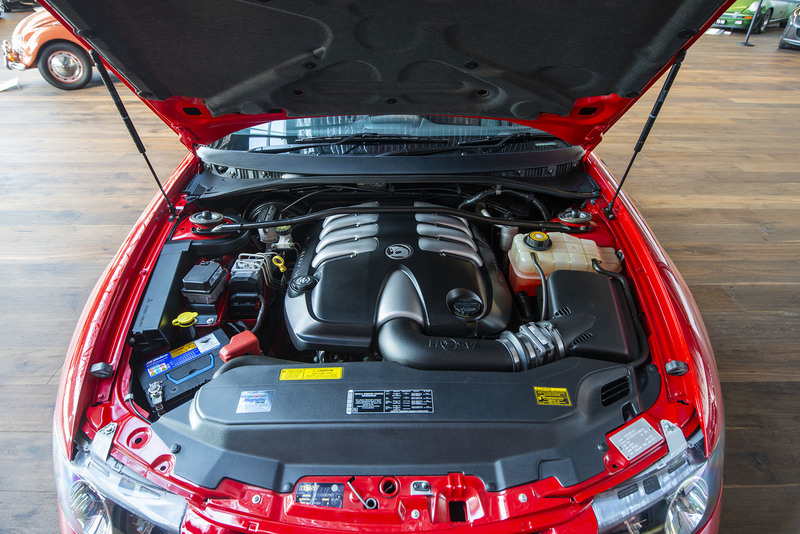 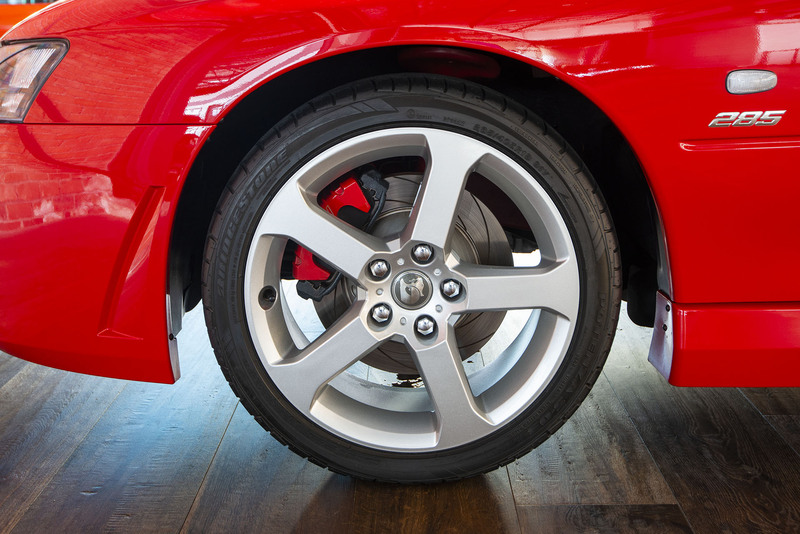 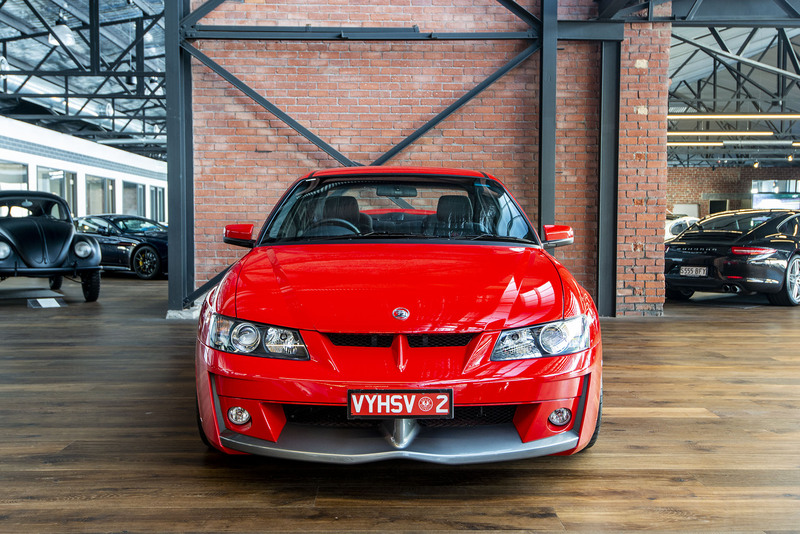 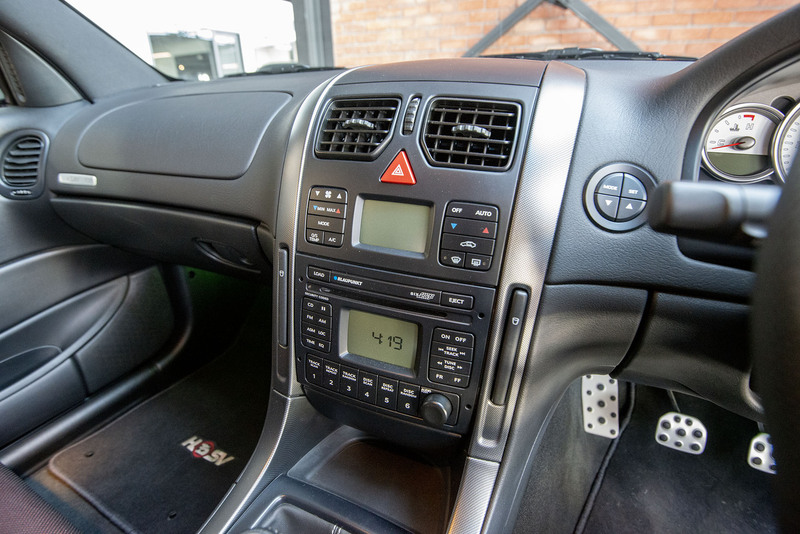 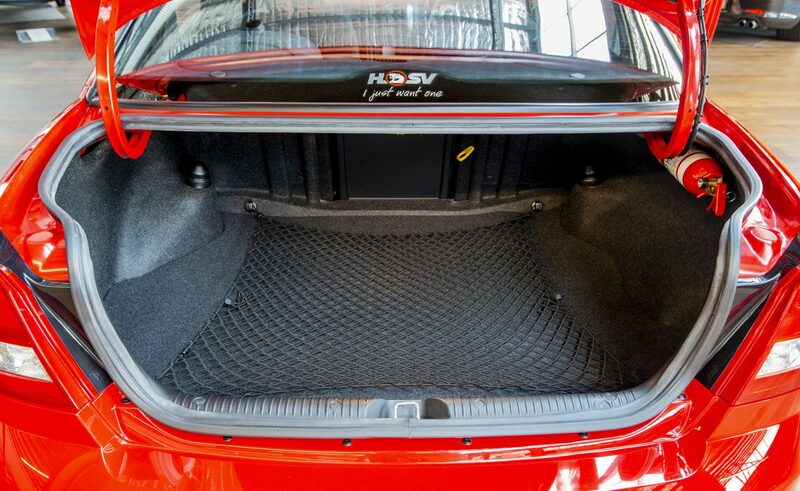 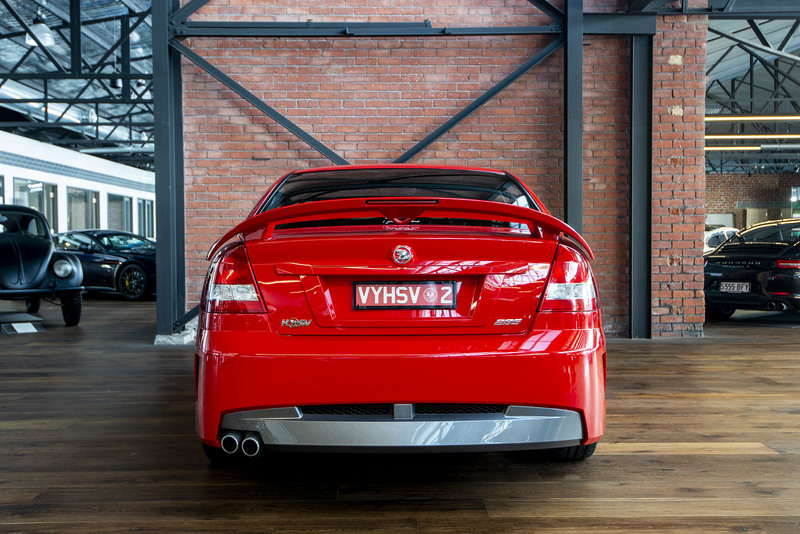 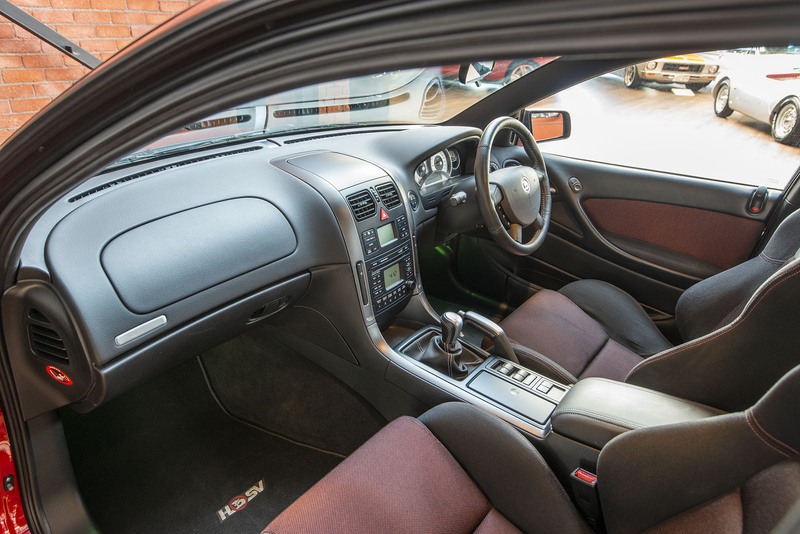 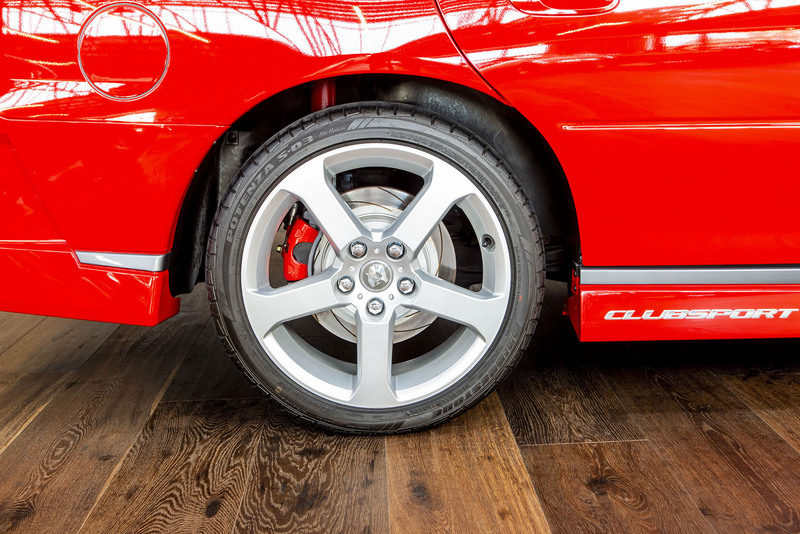 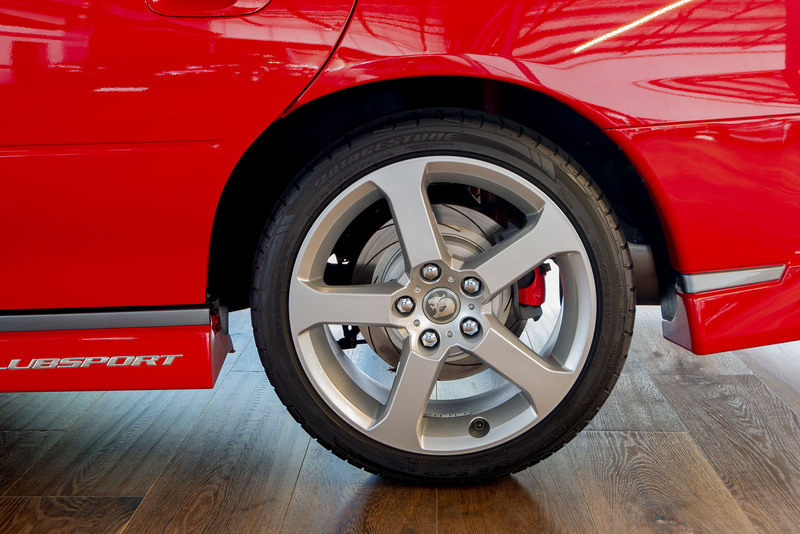 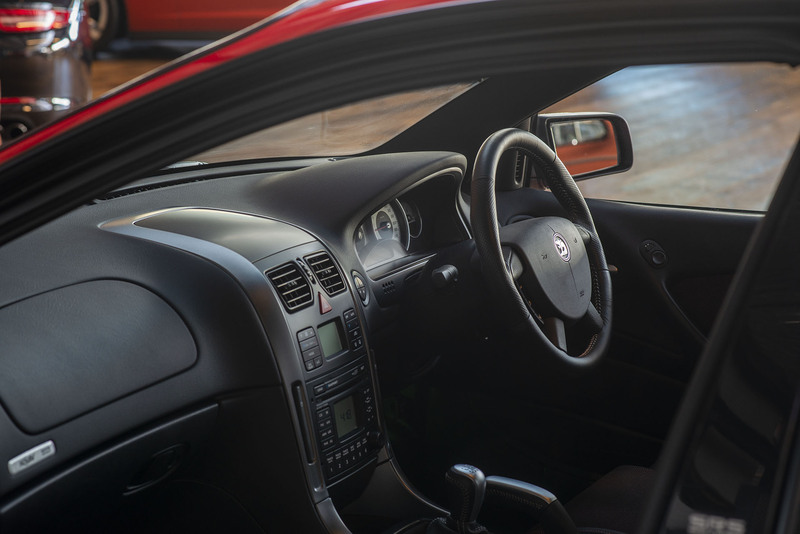 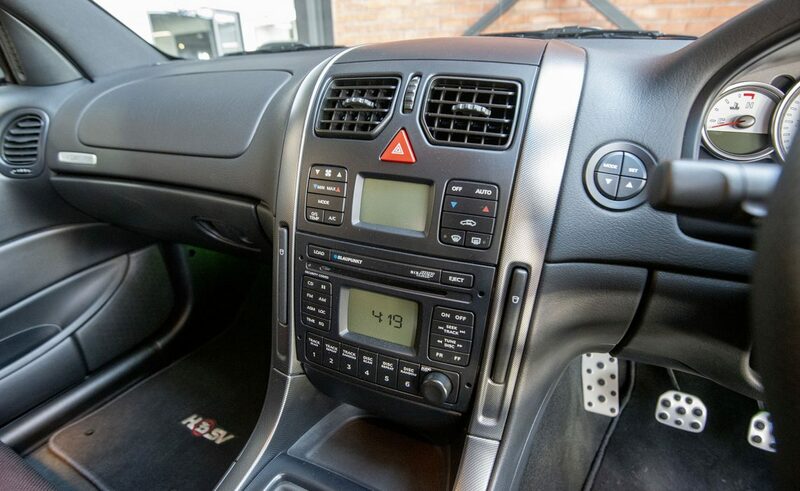 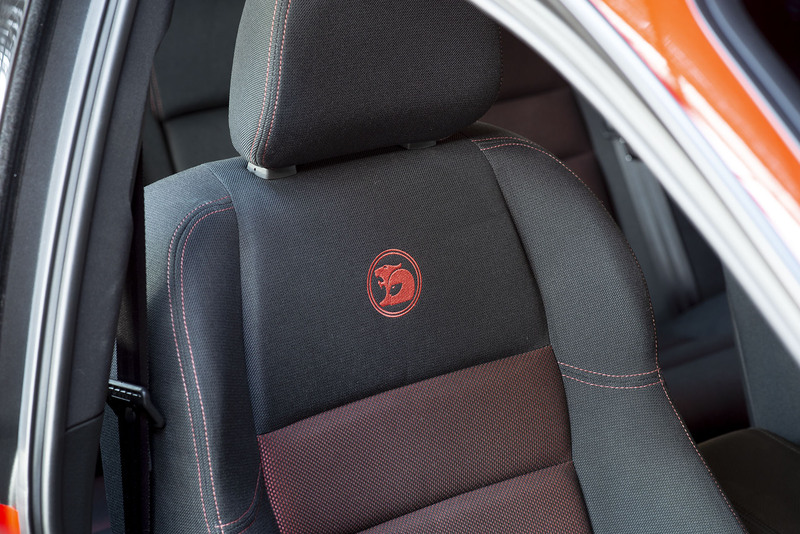 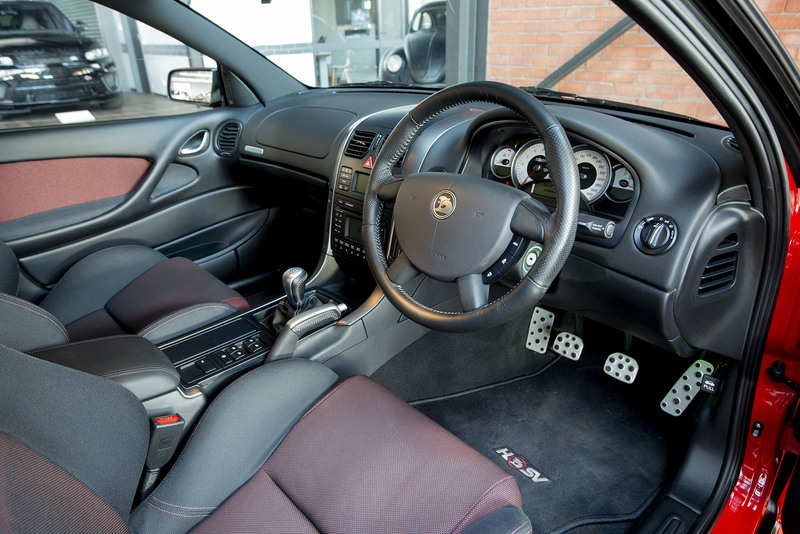 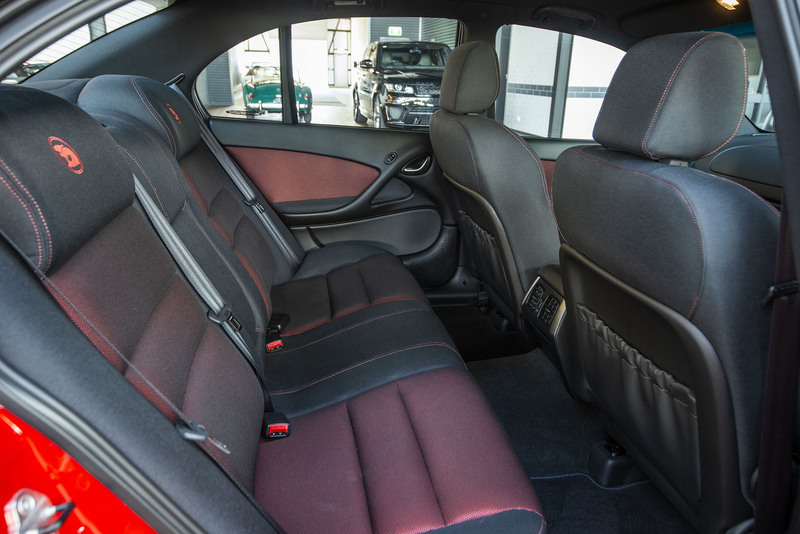 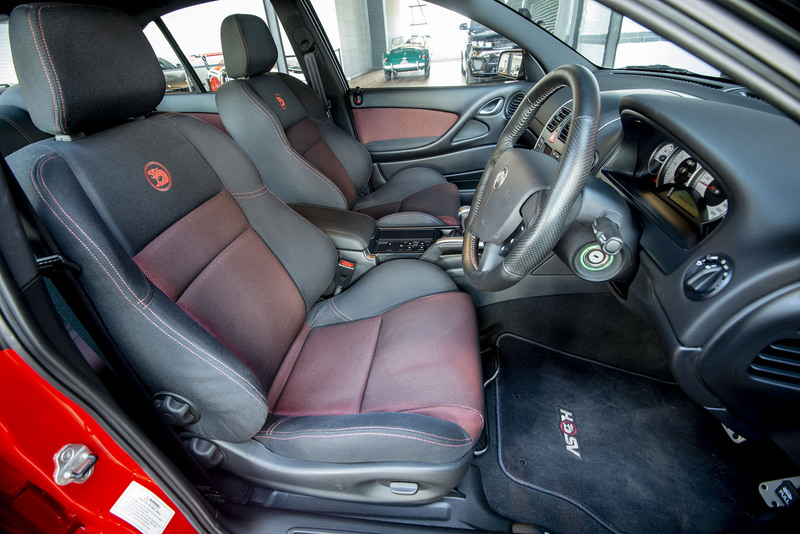 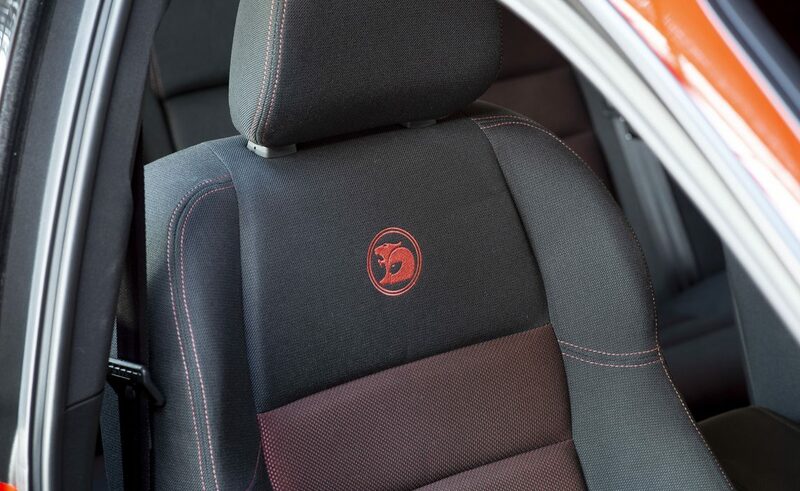 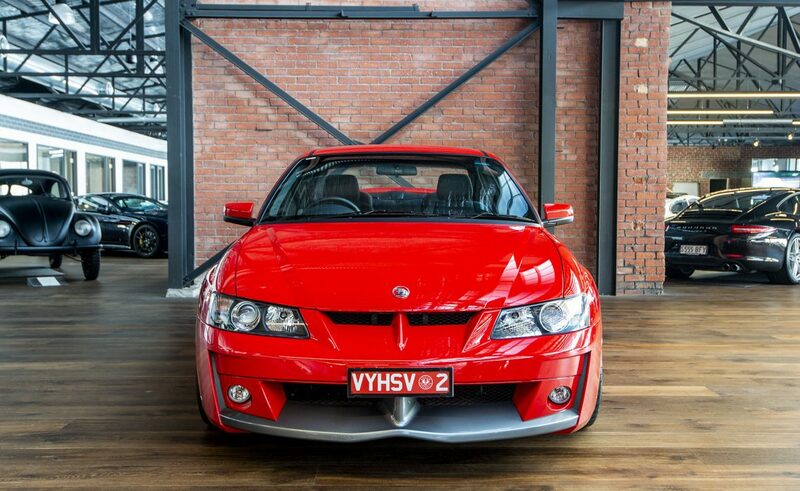 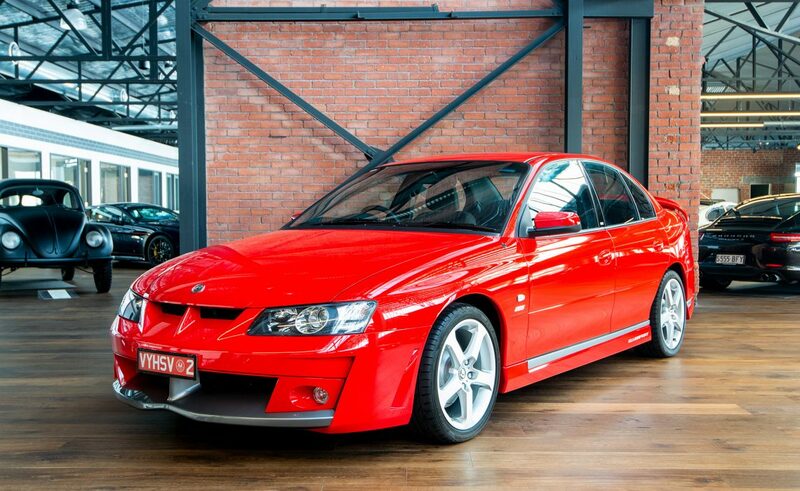 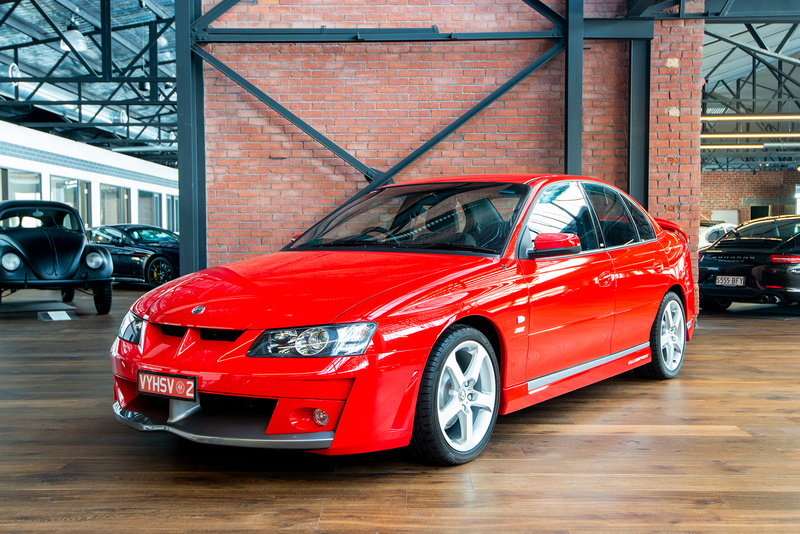 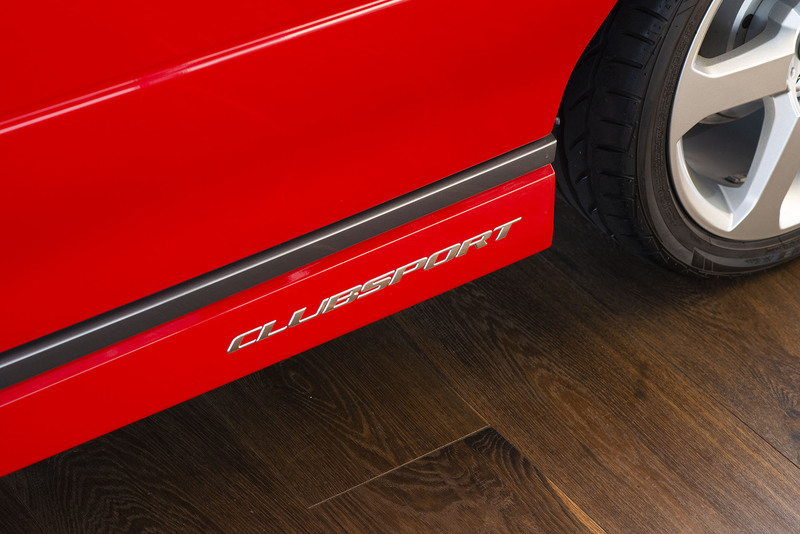 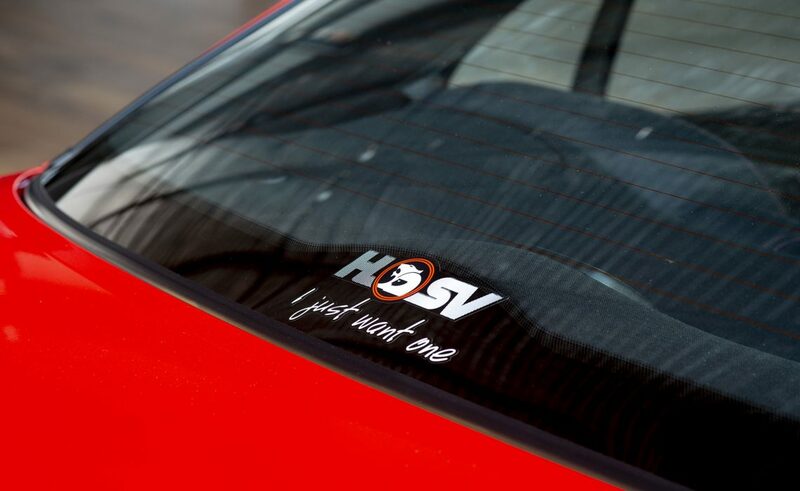 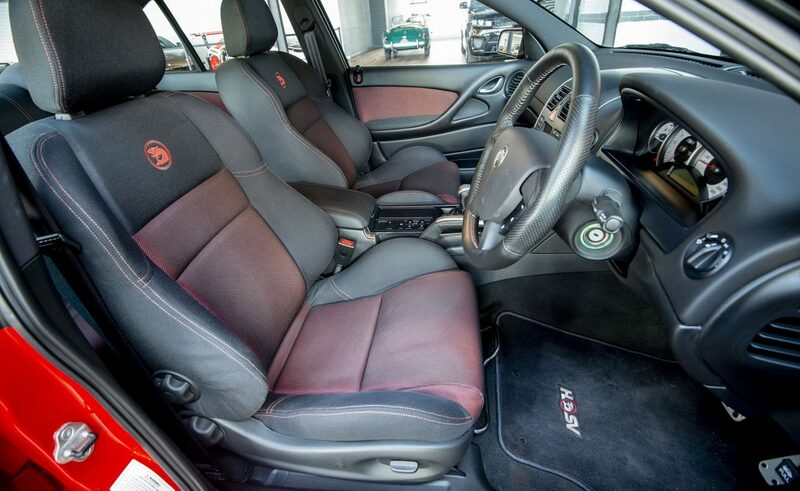 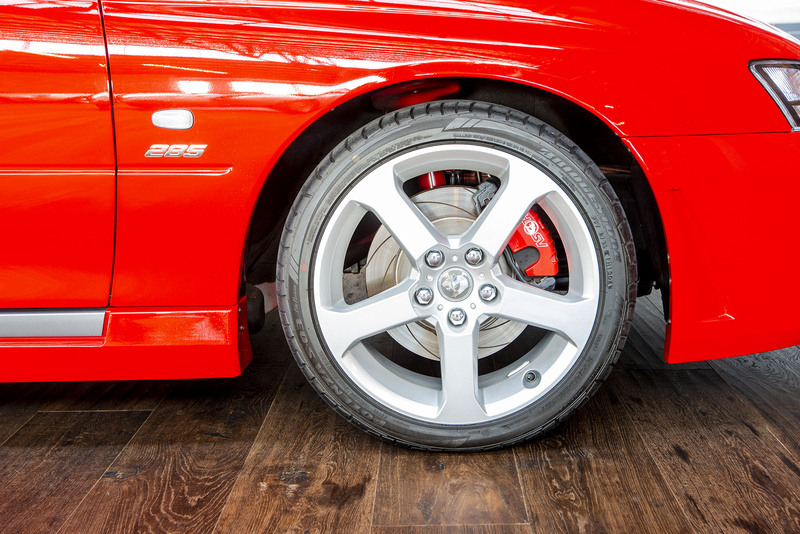 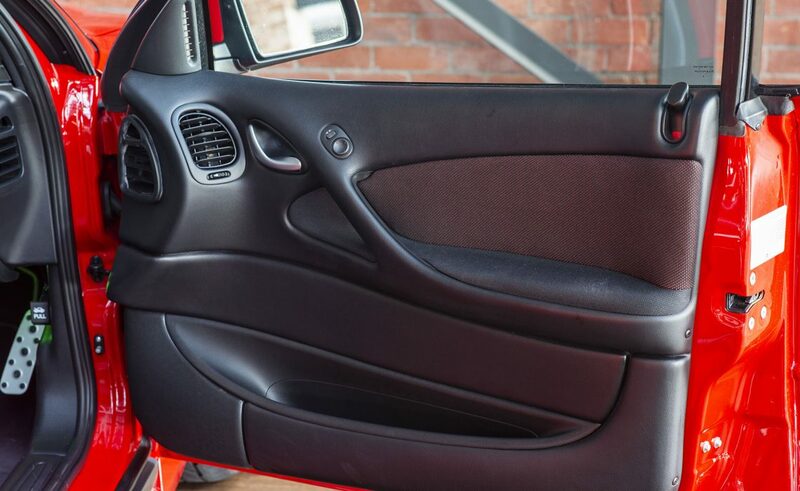 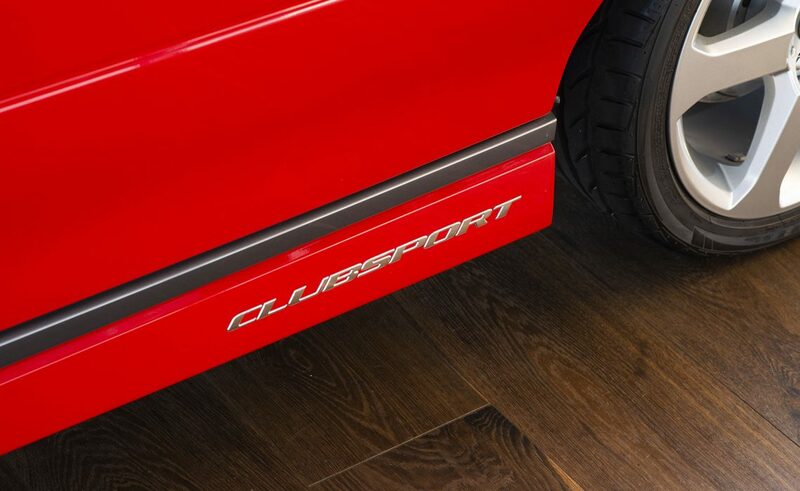 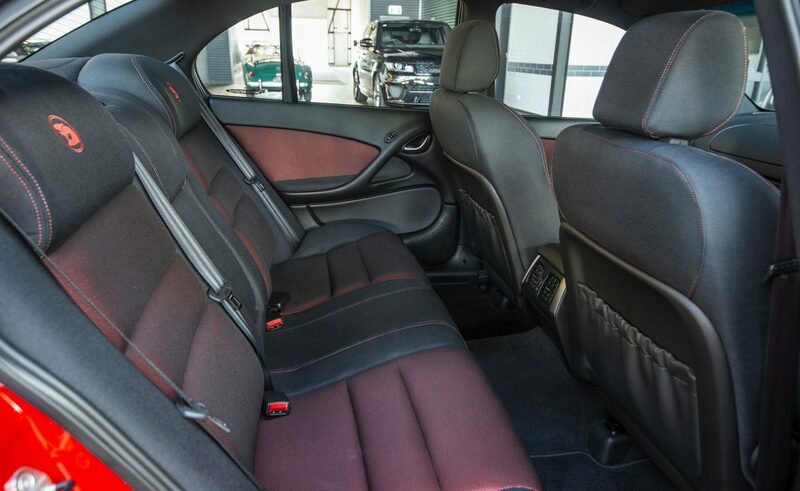 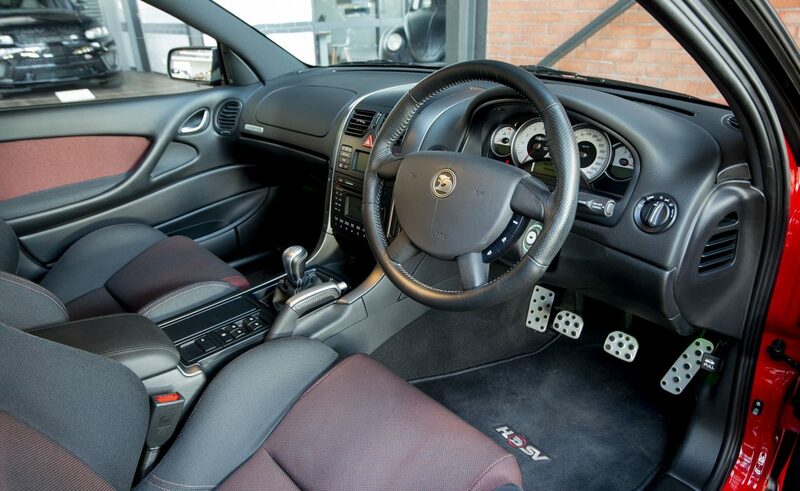 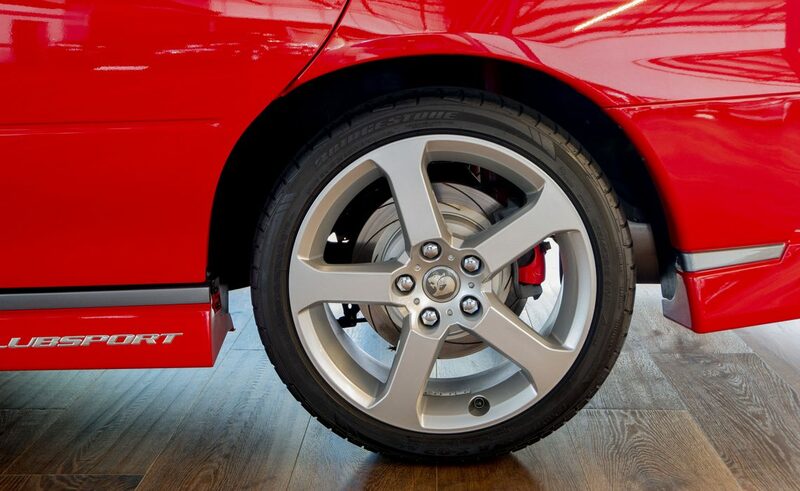 On offer is this as-new HSV Clubsport manual, finished in Red Hot with anthracite trim. 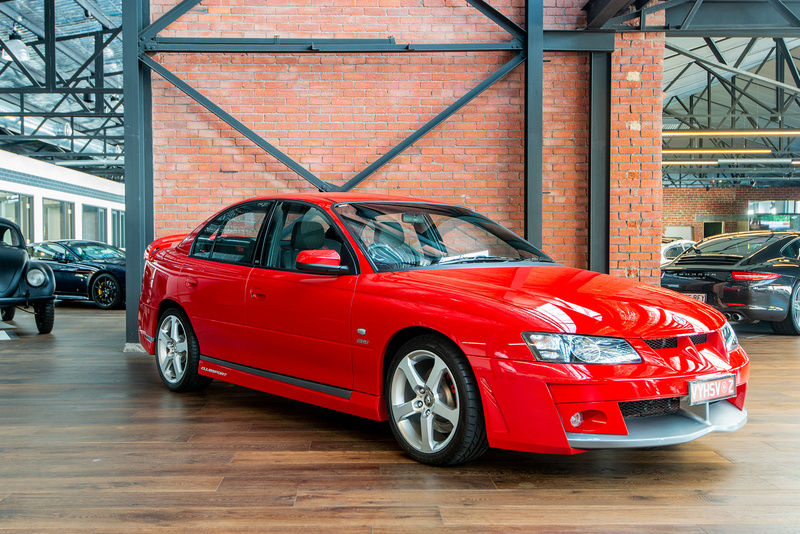 If you are looking for a collectable, this is one to consider. 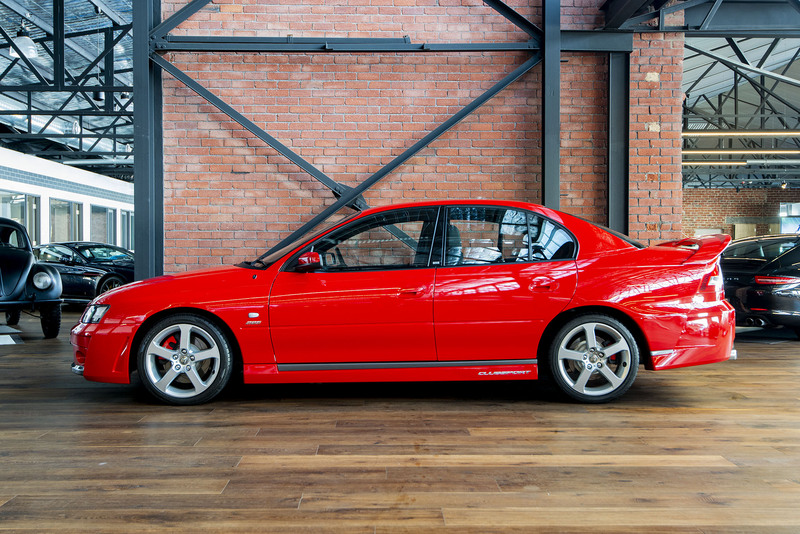 The paintwork is superb and original with a recorded eighteen services since new. 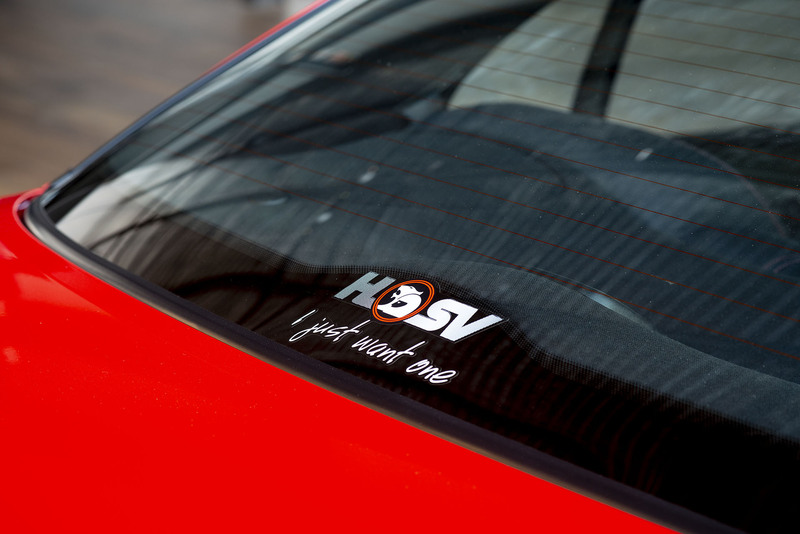 The original sale note is included along with the original HSV compendium, also the vehicle inspection and drive evaluation report. 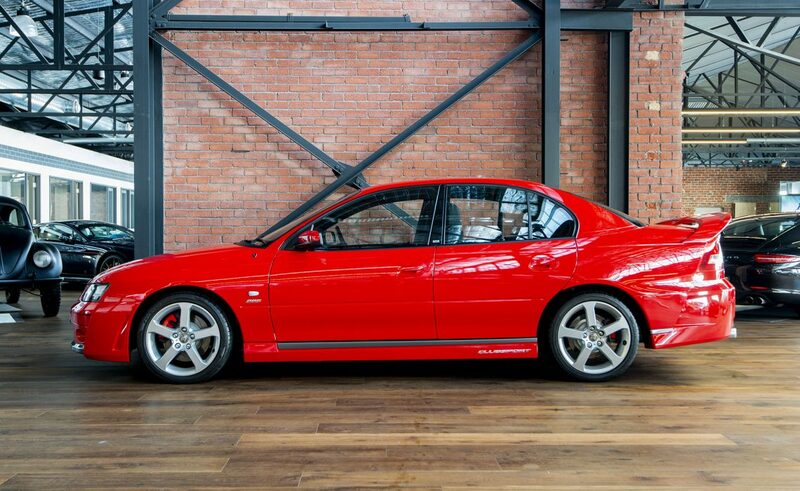 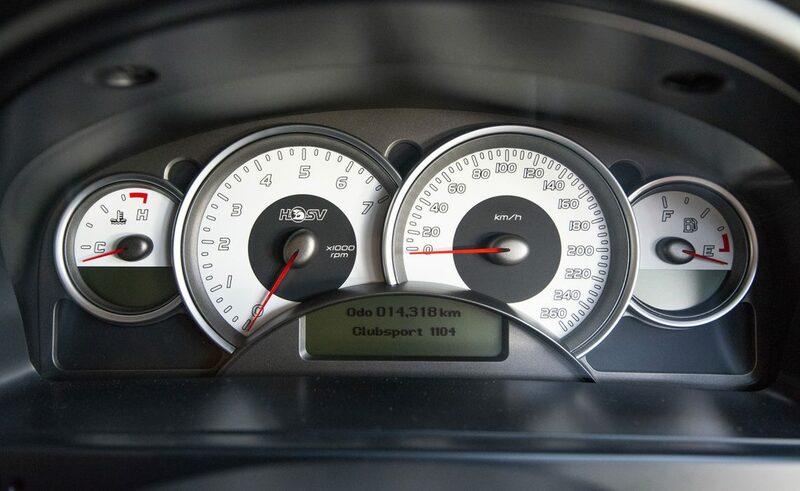 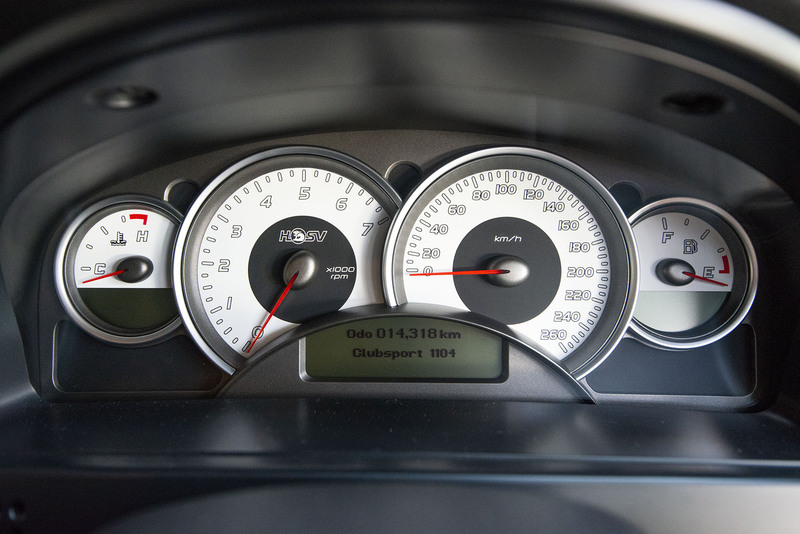 Production date was 14/5/2004 and build number is 1104. 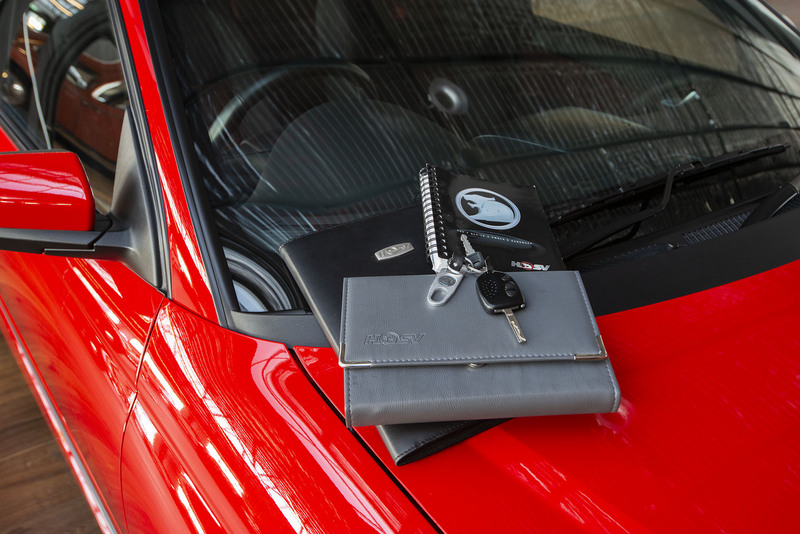 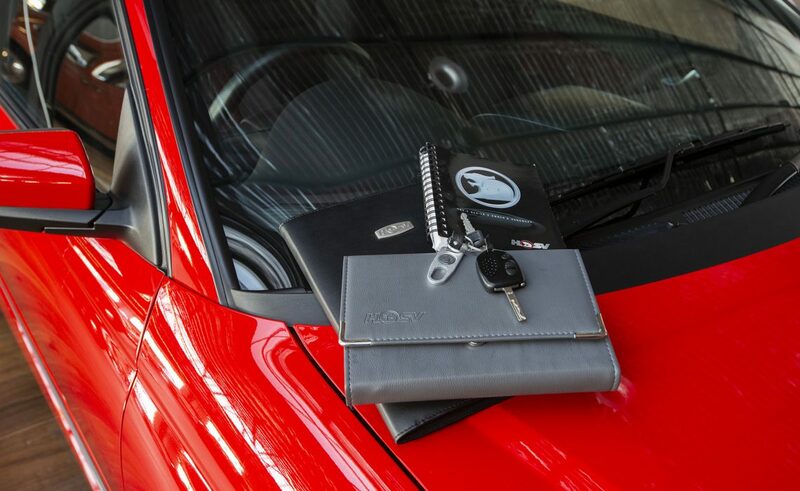 Two keys and all book work are included. 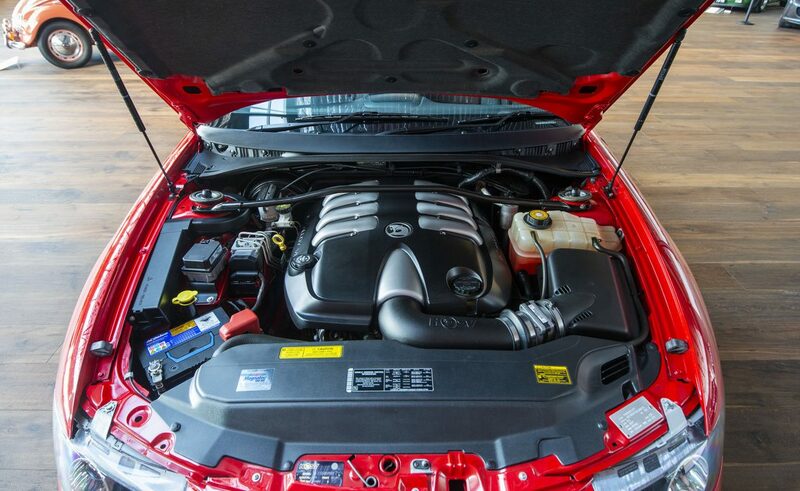 Factory specifications report the 5.7 litre 285 kW LS1 aluminium engine delivers 510 nM of torque with 0-100 km/h in 5.3 seconds. 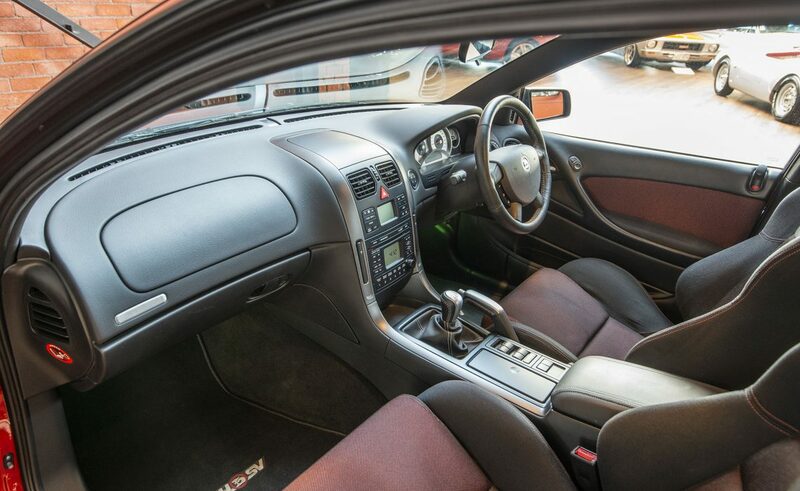 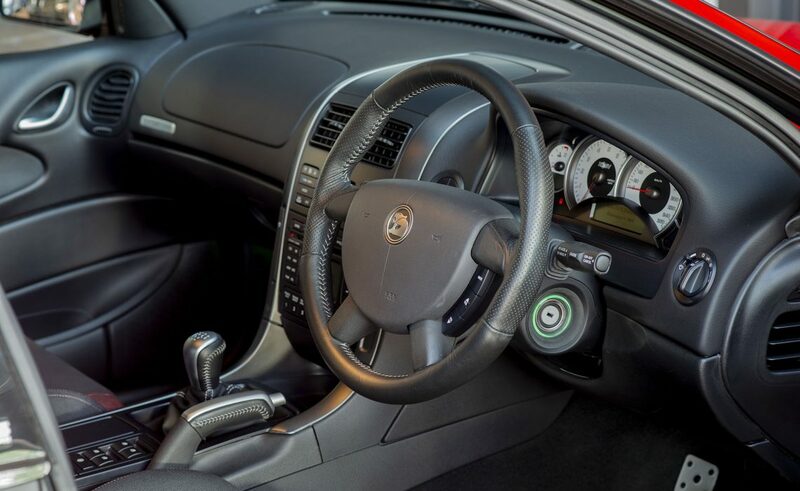 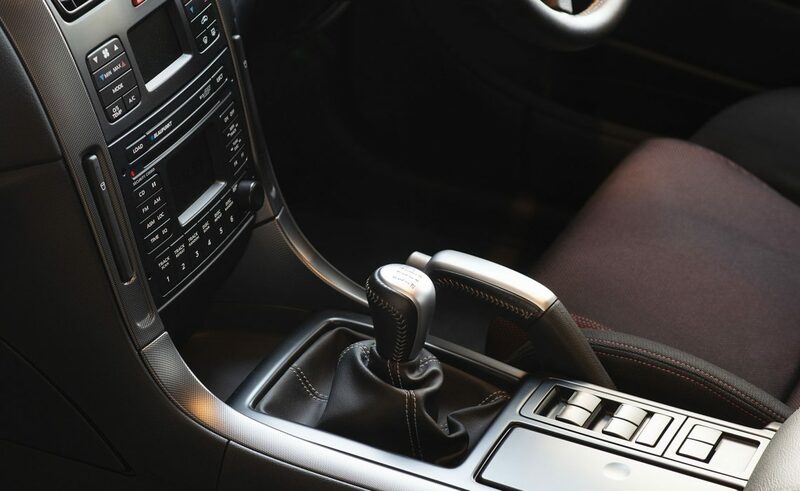 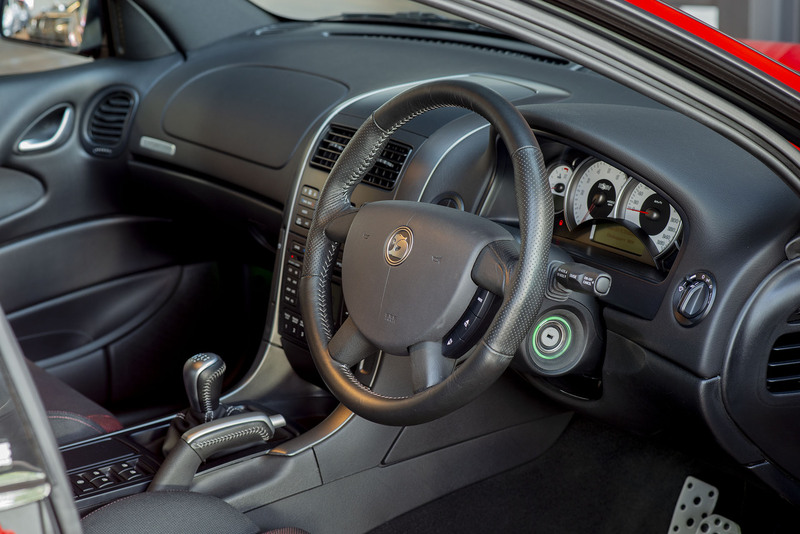 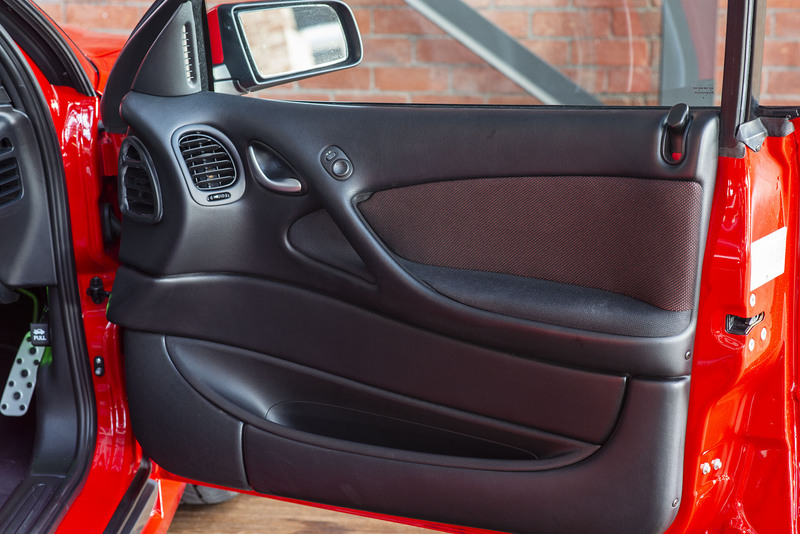 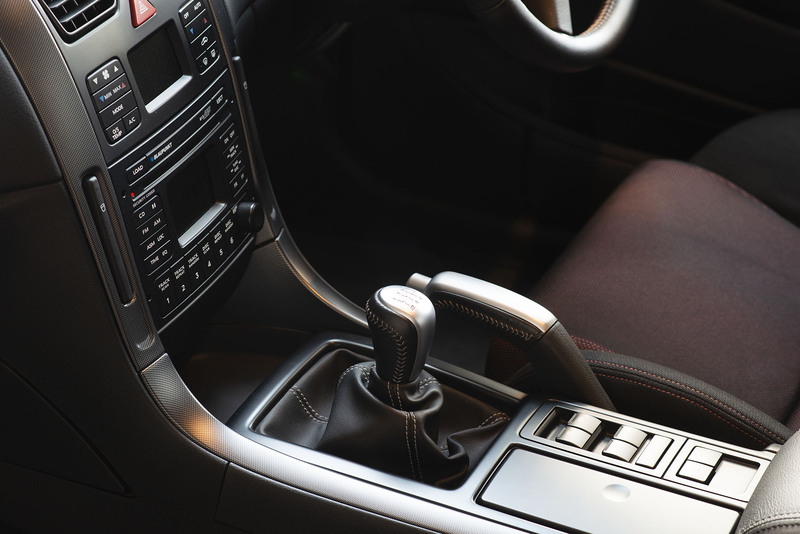 The Tremac 6 speed manual gearbox is sweet to use and the differential is a limited slip type. 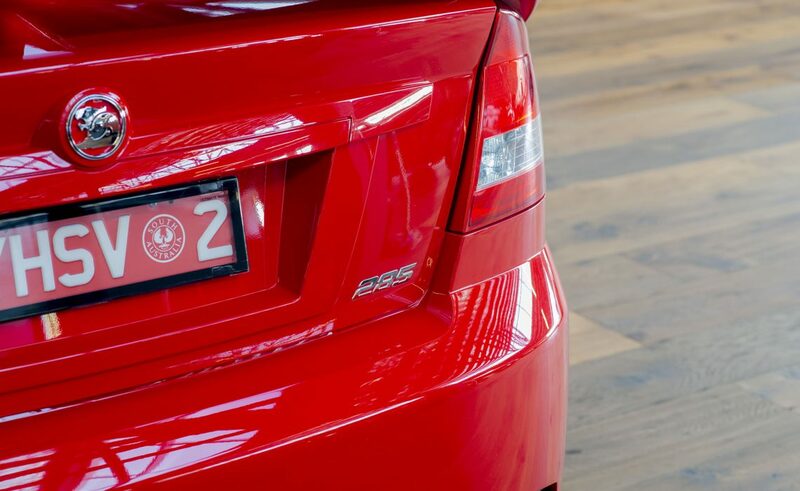 It is always exciting to handle a special example of any car and this is one of those.